I am grateful for the food i am able to purchase that brings nutrients to my body & mind. Yes! We have to be grateful for the things that others may take for granted. There is always someone who wishes that they had food to put on the table. Love this post! This is the way life is supposed to be Marcie! 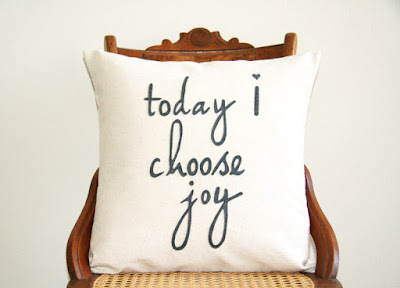 There are those days when it is easier said than done, but joy is that thing that resides within, no matter what the external circumstances may be.